With Facebook no longer the youth powerhouse it once was, Facebook owned Instagram is hoping to get these mobile-centric digital natives to spend an increased amount of time on Instagram, thanks in part to its new long-form video service. The cool kids don’t hang out on Facebook anymore. So Facebook wants the cool kids to hang out on Instagram. When Facebook bought Instagram in 2012, Instagram had less than 100 million users. Now the app counts one billion users, most of whom are millennials and digital natives, the demographic Facebook covets. Instagram continues to grow by making it easy and fun for users to tell visual stories, the language of the digital generation. Sometimes, Instagram copies Snapchat features as it did with the creation of Instagram Stories. Now Instagram is taking a page from YouTube’s playbook by offering longer-form video through the recently launched IGTV feature. Instead of having video limited to 30 seconds in length, users can create videos that are as long as 10 minutes (or an hour for larger, verified accounts). And Instagram is adding an important twist: the content is optimized for mobile. If you’re already creating Instagram main-feed videos and Instagram Stories, IGTV should be a snap to use. You simply hold your mobile phone vertically and record a video. Then you tap on the IGTV icon on your Instagram account and follow the prompts to upload and label the video. Note that when you record your video, you don’t hold the phone in horizonal fashion as you are probably accustomed to doing. That’s because IGTV is designed specifically for the way we naturally hold our phones and view content via the vertical format. IGTV videos look naturally rendered, taking up the entire screen rather than being bracketed by ugly, thick black borders that typically appear if you hold your phone vertically and create a video (which looks hopelessly uncool). Instagram CEO Kevin Systrom said that the mobile format will set IGTV apart. “We’ve reimagined what video is on mobile,” he said in a livestreamed announcement. In a blog post, Instagram pointed out that by 2021, mobile video will account for 78 percent of total mobile data traffic – so a mobile-first video uploading and sharing experience is long overdue. Kevin Systrom also said he hopes IGTV will appeal to individual content creators such as self-made YouTube stars. In a newly published column for Adweek Social Pro Daily, I argue that many of those content creators are coming from the popular Musical.ly app, a platform that people use to record song lip syncs and host livestreams. Musical.ly is especially popular with digital natives and has spawned some internet stars such as 17-year-old Ariel Martin. 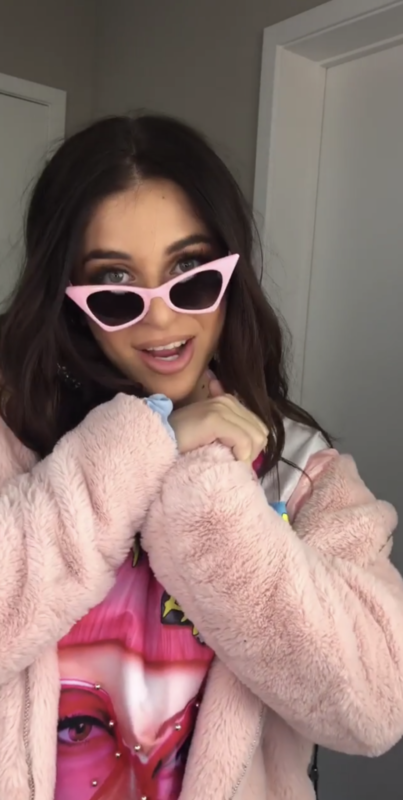 As soon as IGTV went live, Martin was cross-posting lip syncs from Musical.ly and sharing video feeds about her life. Ariel Martin and her followers are just the sort of mobile-first digital natives that Instagram wants to engage on its platform. Of course, brands are already using IGTV to tell longer-form stories, too. Sephora is offering beauty tips. 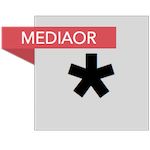 Media/entertainment brands such as Billboard magazine are sharing news features and videos of event such as concerts. One of my clients, True Interactive, published a post that discusses how brands are using IGTV. Check out what True Interactive has to say for more insight. Whether you are a company or a person, my advice is to experiment with IGTV and decide whether longer-form content is right for you. Just because you can broadcast for several minutes doesn’t mean you should. If you’re already getting a lot of engagement from 15-second stories and 30-second main-feed videos, ask yourself whether stretching your broadcasts for beyond 30 seconds will create better engagement. You may very well want to create longer-form video content, such as tutorials, cool tours of interesting locations, or musical content depending on the purpose of your Instagram. 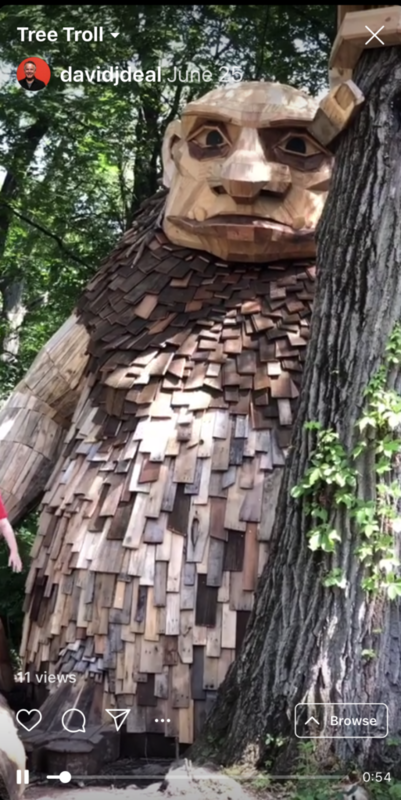 I recently shot IGTV videos of some fascinating art in the Morton Arboretum consisting of giant trolls made out of wood. Having a few minutes to film a tour of the trolls allowed me to give viewers just a bit more detail of the art than I would have been able to provide in 30 seconds or less. In addition, keep in mind that IGTV video is formatted to fill the vertical screen. Avoid the temptation to upload video you created for a horizontal screen (such as content you’ve posted on YouTube). The video will look poorly cropped because you didn’t shoot it for a vertical screen. How are you using IGTV? Who is doing IGTV well? Let me know. I’d love to hear from you.